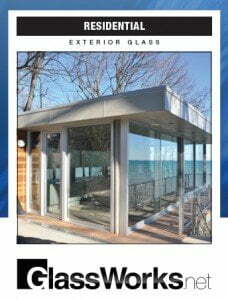 Let us provide you with Arcadia Windows and Doors – the leading Architectural Aluminum and Glass building product. Arcadia Residential, Inc. has been supplying and installing Arcadia Windows and Doors in beautiful residences throughout the Midwest. In February 2011 – Arcadia Residential, Inc. and GlassWorks combined to become the recognized Leader in Architectural Glass. Arcadia Windows and Doors are engineered to the highest standards. Nothing is more elegant, functional and attractive than an Arcadia Window or Door. Call us today – Our project managers are ready to answer your questions regarding Arcadia Architectural Products.